Ivalo Trek Lapland offers individually implemented experience trips within the Ivalo and Inari districts. Trips are mainly organised for small groups; friends, families and couples. Maximum size of groups are eight persons. 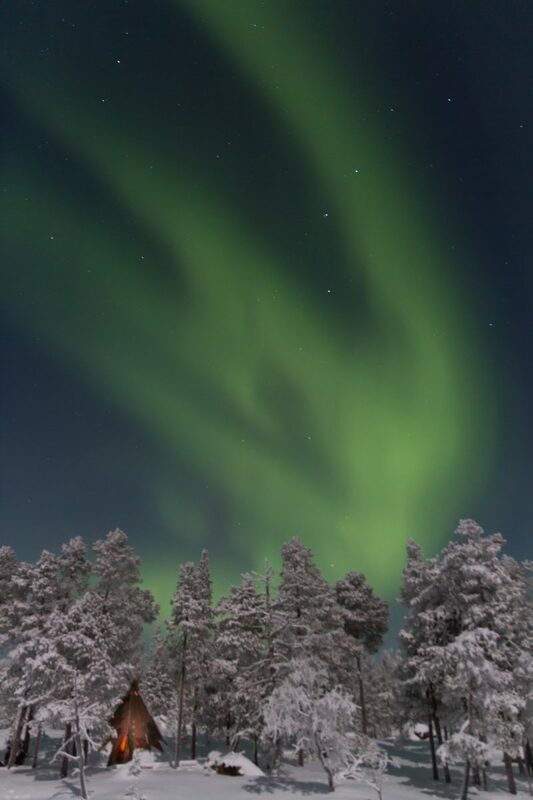 Wintertime programmes include Northern Lights trips and net and ice fishing trips. 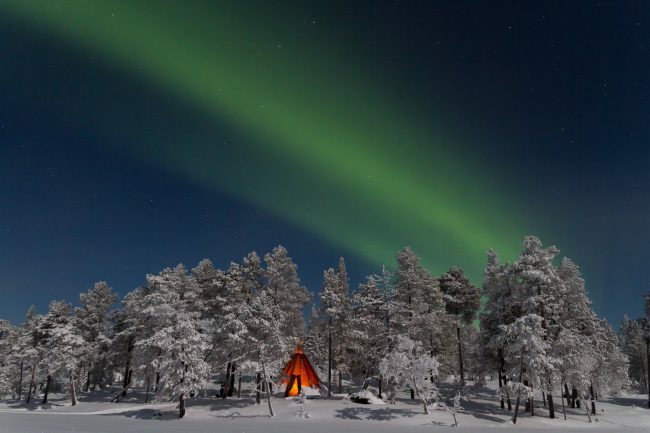 In the summertime Ivalo Trek Lapland organises hiking treks and Sámi culture excursions. Treks are available only for bookings in advance. In co-operation with Guesthouse Husky. 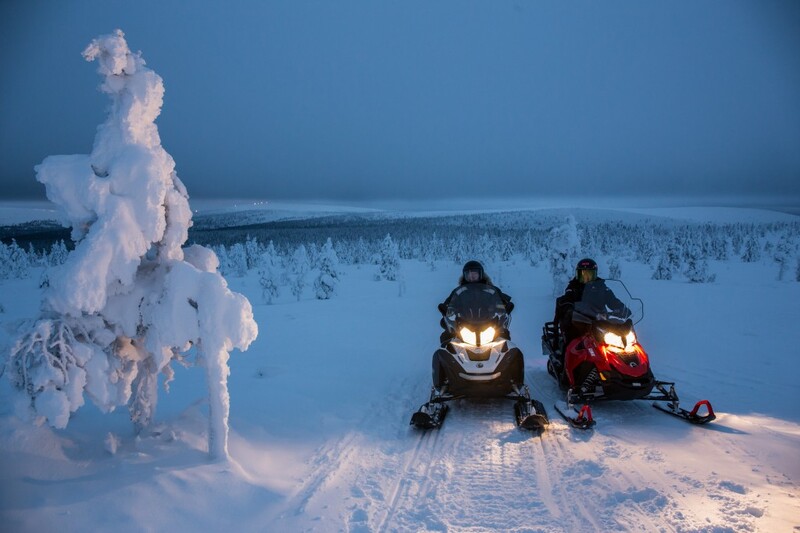 On the 1.5 hour Safari we drive by snowmobile in the Northern pine forest along the snowmobile route around Ivalo area. The snowmobile safari is begun with a short instruction about the snowmobile driving and safety by the guide. If we are lucky we see reindeer along the snowmobile route. We could take photos of them. During the safari we take a short rest and enjoy hot chocolate and cookies. 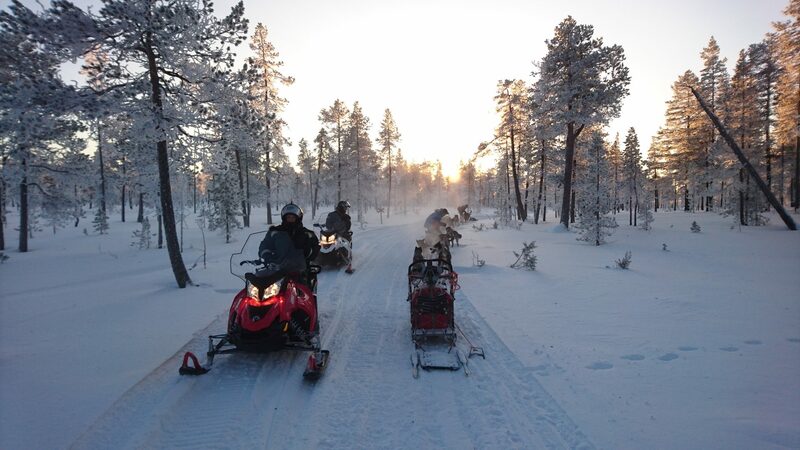 Including: Return transfer from your hotel in Ivalo village, snowmobile rental with fuel, thermal clothing, traffic insurance, guiding, tea/hot chocolate, some photos sent by email and VAT. 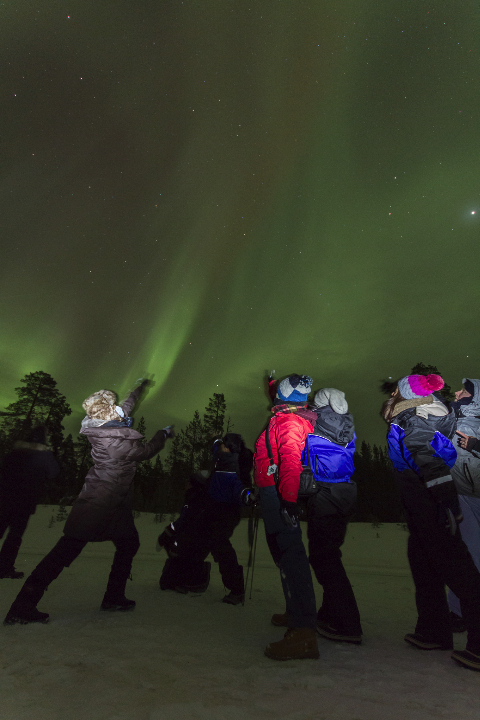 On this safari we will drive by car from Ivalo village for the “hunting” Aurora Borealis. Your guide drive you to the best places as he can, depending on the weather. 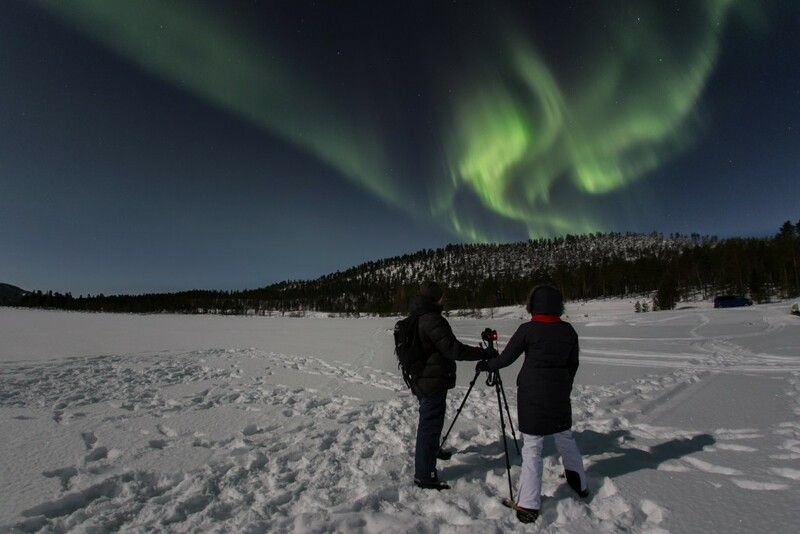 The guide will teach you to photograph of the magnificent Northern Lights. He takes some photos of the members and send them to you by email afterwards. 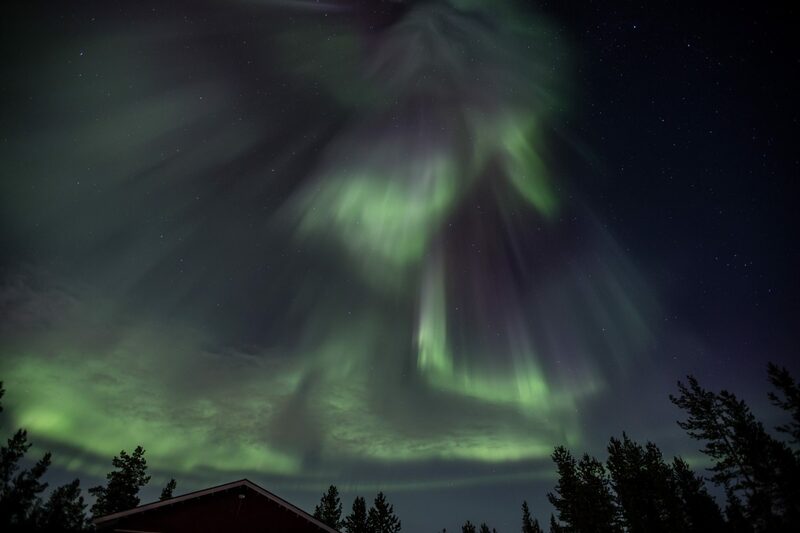 It´s possible to see the Northern Lights only during the clear sky and when the daylight is gone; the safaris not to be arranged during the cloudy weather. 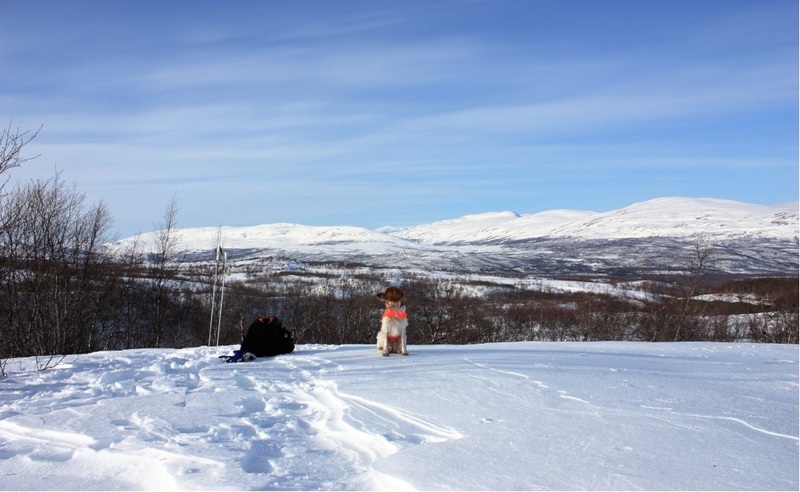 Size of group: 6-8 persons from Saariselkä, Kakslauttanen and Inari village. 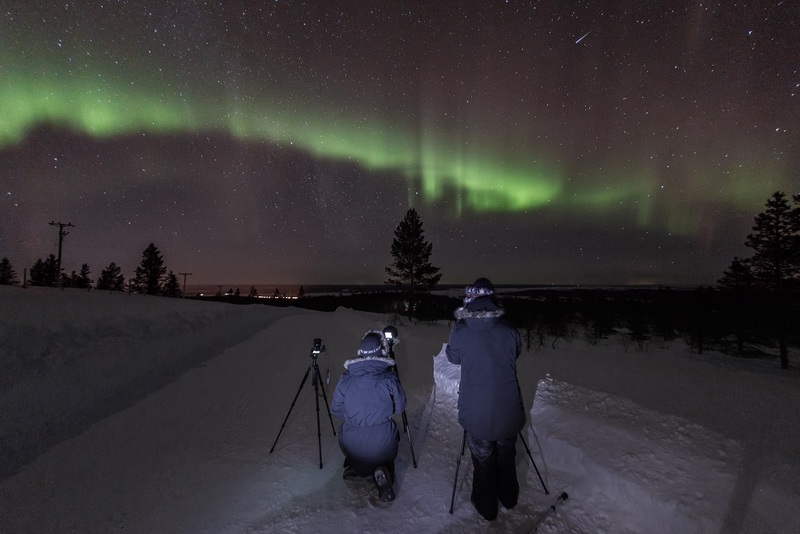 Include: Transportation by car from Ivalo, guiding, teaching of photography of the Northern Lights, headlight rental, photos sent by email, tea/hot chocolate + cookies and VAT.